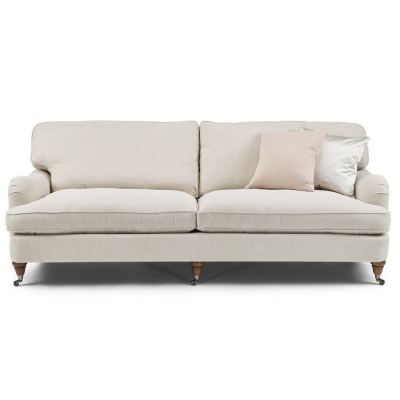 After your bed, your sofa is probably the place you spend most of your downtime at home. 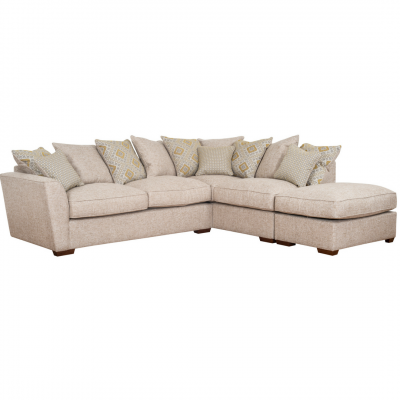 It’s the place we retire to after dinner to unwind and watch a bit of TV. 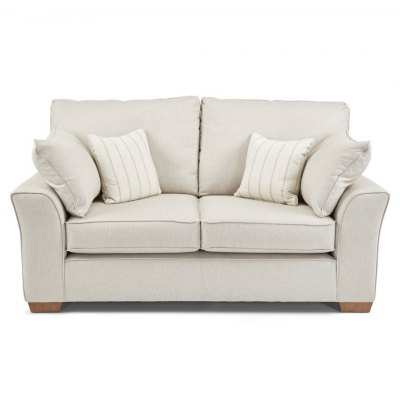 It’s most likely the place where you enjoy snuggling up with the family, or maybe the cat or dog – if they are lucky! 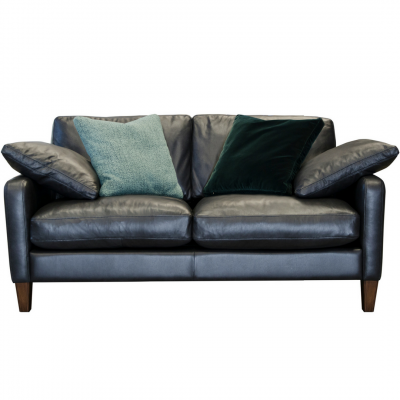 Although everyone has slightly different needs, most would agree a sofa has got to look good and be comfortable. 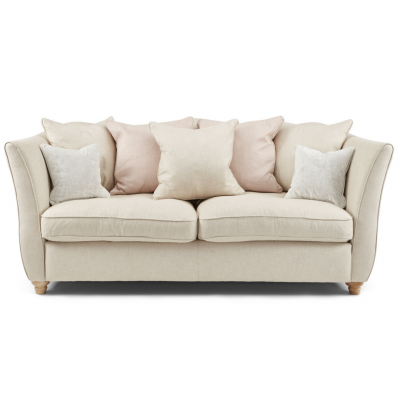 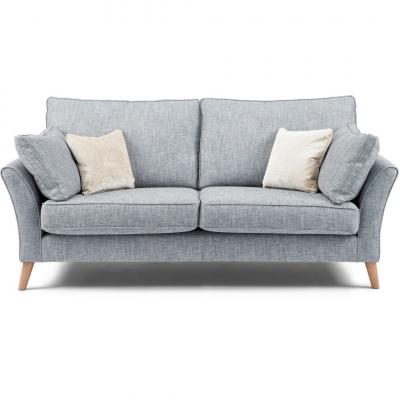 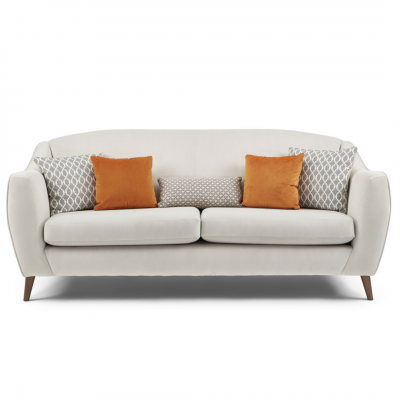 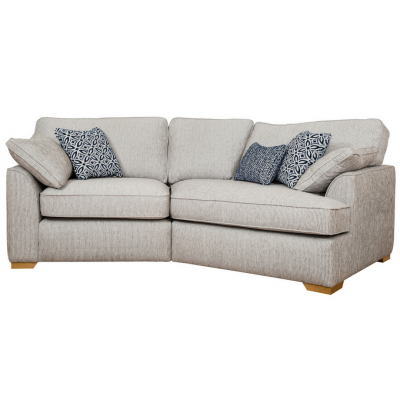 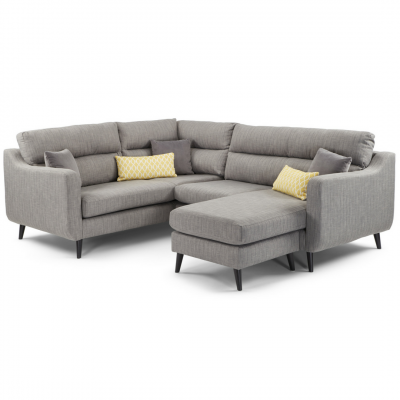 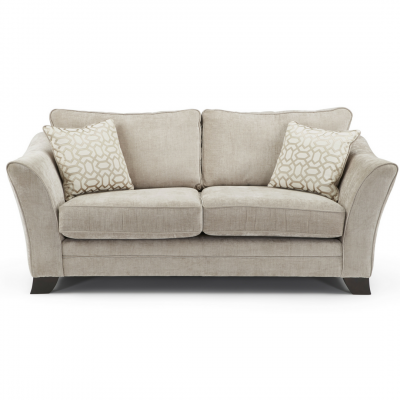 We sell a great range of sofas and armchairs in a variety of styles, sizes and fabrics. 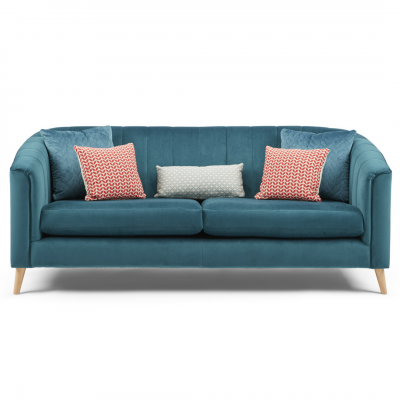 From corner to reclining and traditional to contemporary, as well as a range of co-coordinating furniture and home accessories there is something to suit everyone.